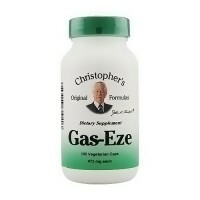 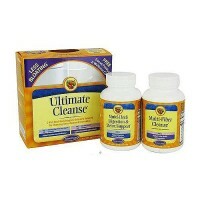 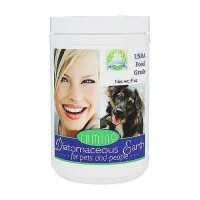 Helps to digest food faster and more effectively. 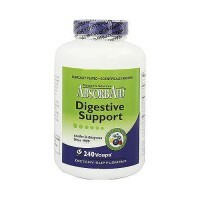 Absorbaid relieves your symptoms within minutes by helping you digest your food faster and more effectively. 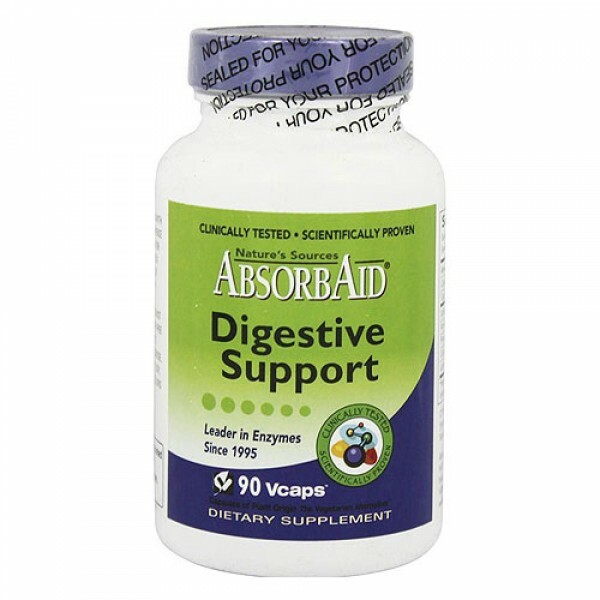 Quicker digestion means that stomach acid has less time to back up and cause distress. 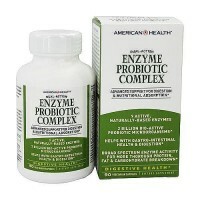 It is a unique, natural, plant based enzyme. 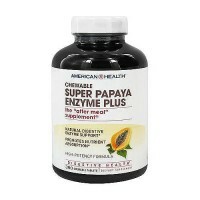 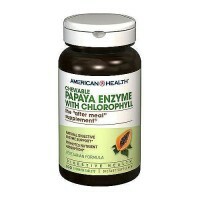 Unlike other enzymes, it is not destroyed by stomach acid. 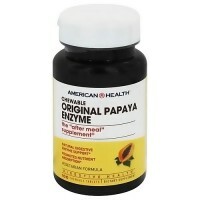 Enzymes need to survive in the stomach in order to get into the small intestine to be absorbed. 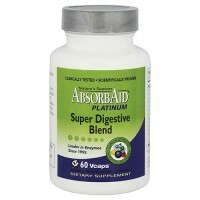 Absorbaid increases absorption by up to 71 percent. 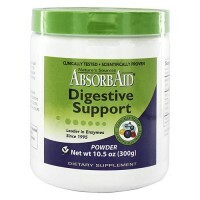 The ingredients in Absorbaid may help to digest all food groups including dairy and fat. 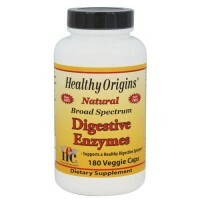 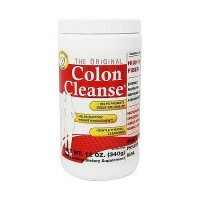 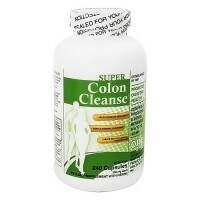 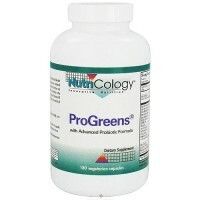 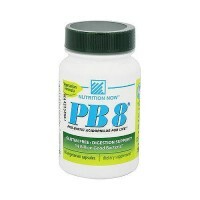 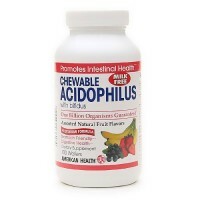 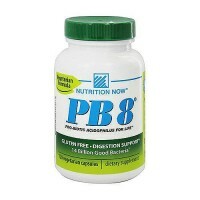 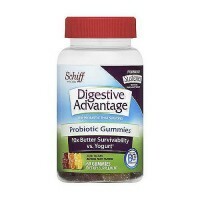 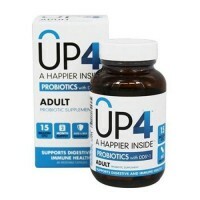 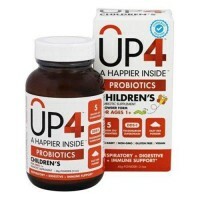 Take 2 capsules with each meal (more should be taken by individuals with compromised digestive systems). 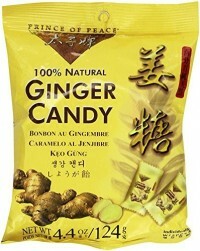 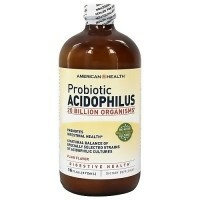 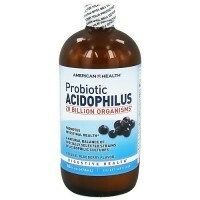 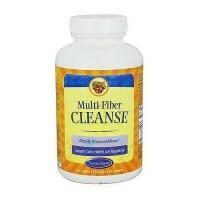 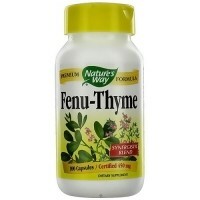 For occasional indigestion or for nightime discomfort open 2 capsules and mix in 2 to 4 ounces of room temperature water.